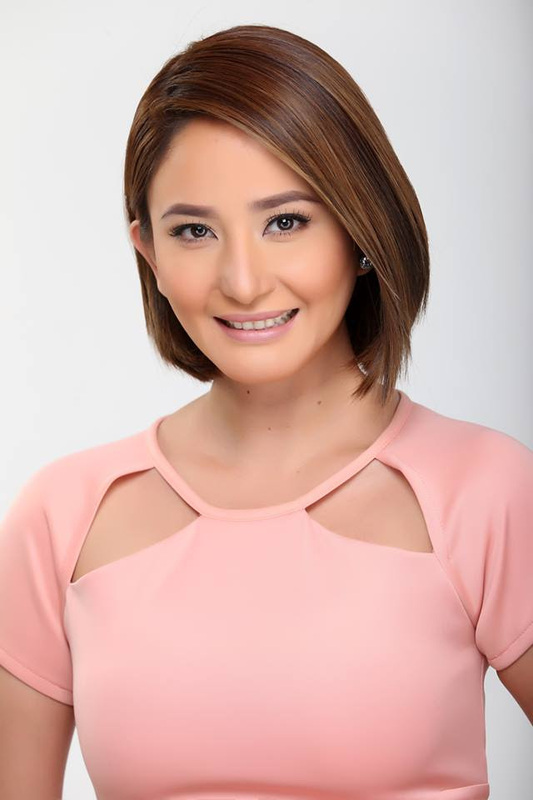 AFTER CONCENTRATING on TV for awhile playing the top contravida at the Kapuso Network, as evidenced by her work as the evil Isabelle in the hit afternoon soap, “The Stepdaughters”, Katrina Halili is now back on the big screen. She plays the lead role in the ToFarm Filmfest entry to be shown in September, “Mga Anak ng Kamote”, directed by Carlo Enciso Catu who’s known for the internationally acclaimed Pampango movie, “Ari (My Life with a King)”. Katrina’s leading men are Kiko Matos, Alex Vincent Medina and Carl Guevarra. This is a futuristic and absurd comedy set in the future, the year 2052 to be exact, when it is declared that the planting and selling of kamote is now prohibited. Those found guilty will be put to prison under the Kamote Planting Regulation Act. It is difficult to do a comedy that really succeeds in tickling the audience’s funnybones so here’s hoping they’ll succeed in making this movie truly funny. But Katrina is happy in that she gets to do a cross over in other shows. She appeared as a guest in the primetime hit, “Inday Will Always Love You”, and she was linked, of all people, to former child actor Buboy Villar and she’s also given the chance to jam with members of the Ex-Battalion.